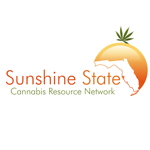 Safe and Simple Access to Legal Marijuana – The vision of FLW is to create a safe and efficient process for Marijuana Patients and customers in legal Marijuana markets. 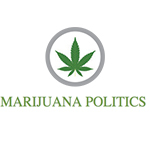 Today’s cannabis marketplace draws people of all backgrounds with different levels of knowledge about Cannabis. 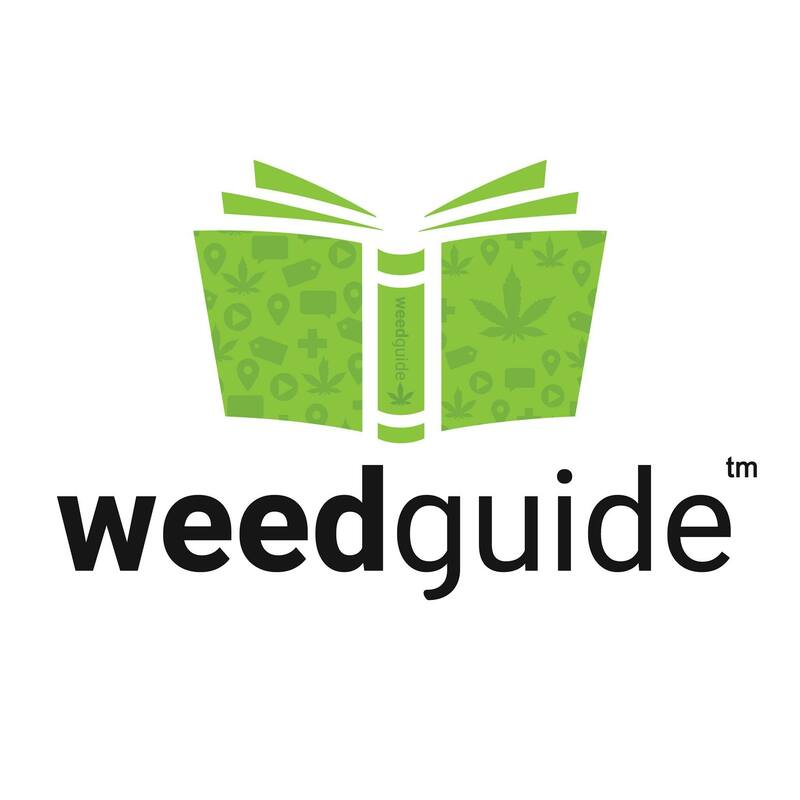 Find Local Weed (FindLocalWeed.com) is connecting medical Marijuana patients and customers in legal states to dispensaries and Marijuana delivery services; providing new levels of simplicity when ordering Cannabis, faster delivery and pickup times while allowing for safer transactions for both the patient, customer and delivery/dispensaries.